Technical SEO or Content Marketing: What can help your business in 2016? "SEO is too tough to understand"
"Why do we need to spend time on that?" "I don't know what a meta description means." "Coding is difficult. I don't have the skills." Technology is only useful when humans can understand and use all the tools available to them. It's time to go from 'complicated' and 'confusing' to 'easy' and 'integrated'. Technical SEO is important so you use all the best practises of search engine optimsation and not get penalised by a search engine. While you are doing everything to set up you website for success, you are not driving traffic to your website. Is that enough for you to generate more traffic, click throughs and conversions? Not really. While technical SEO is vital to get right it is important to create content that can help you get found online. Using keywords, creating content that resonates with your reader and telling a story is also important for marketing. Content Marketing can drive more people to your content, help boost conversions and also create a connection with your reader. The Google search algorithm has evolved to encompass more and more of user experience i.e. how people are searching online and how they are finding your website - especially if the mobile version is up to standard. Don't be afraid to create content to boost your website in search results. Get your business blog ready to create ways for you to be found online for the pain points that your ideal buyer is looking for. 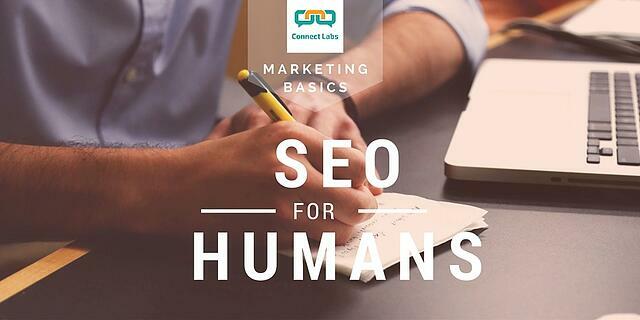 After all, SEO is only as important as the human who understands it and the reader who consumes content that is relevant.